Web casting is today’s best form of mass communication. 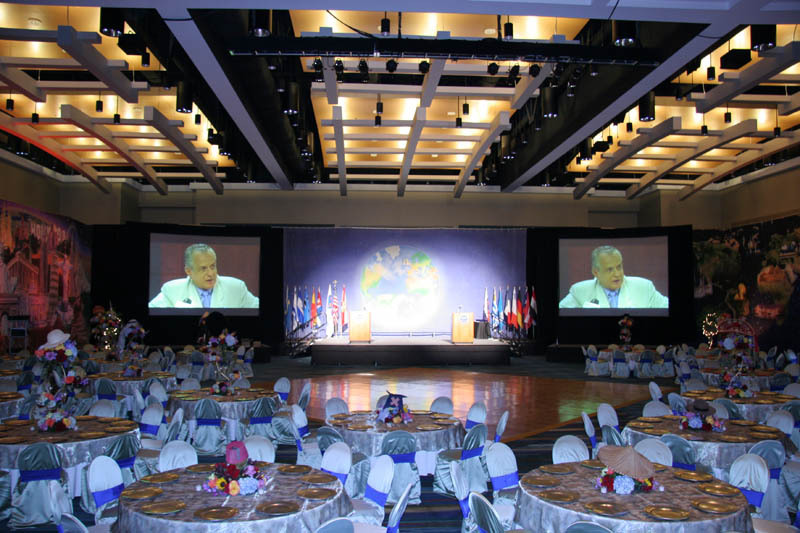 So when you setup your conference or event, you expect it to run flawlessly. At Premier Multimedia Services, we take pride in our South Florida web casting and videoconferencing solutions. Our team is professionally trained to setup and support your every need. At Premiere Multimedia, our web casting and video conferencing team takes pride in their service and bring years of experience when planning your production. From start to finish, Premiere will work with you and your team throughout the planning and production process. With our thorough setup and production process, you’ll be glad you picked Premiere Multimedia.